Gurtam has participated in the in the world's leading information and computer technologies fair CeBIT 2010 in Hannover, 2-6 March. Visitors of the fair had possibility to see how Wialon fleet management software functions and talk to the leading specialists of Gurtam. A number of current customers and partners have visited Gurtam at CeBIT, including official distributors in Central America (Ares Sun) and Bulgaria (Cast Engineering). Ambassador Extraordinary and Plenipotentiary of Belarus to Germany Andrei Giro has also visited our booth and has wished Gurtam success on European and international markets. A special interest was paid to the modified reports system of Wialon, which is even faster and configurable than before. 250 000 messages can be completely analyzed and displayed in less than 5 seconds. 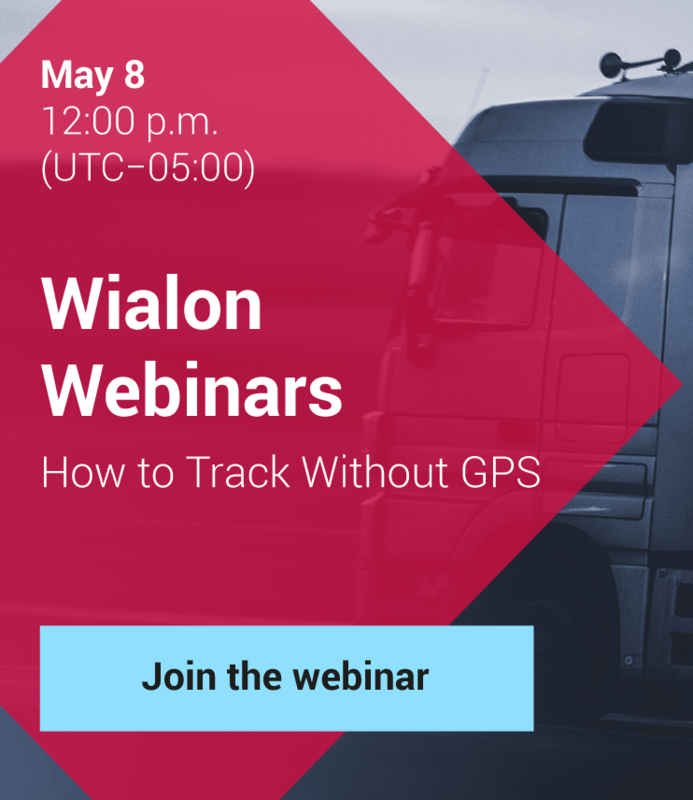 Wialon OEM got a lot of attention from producers of GPS trackers and AVLs, who needed a software solution to be integrated with their devices, to have possibility to offer complete solution for GPS tracking, which would include both hardware and software. Implementing IoT on the Dark Continent.